If you love to travel—and want to save money while doing so—here’s a book that provides easy tips for doing both. 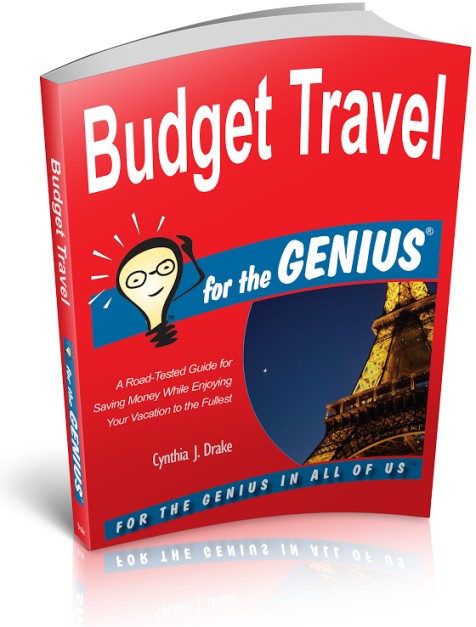 Budget Travel for the Genius by Cynthia Drake is a new guide for traveling on the cheap, whether you travel as a couple, solo, or with your kids. Drake helps you find a balance between expensive comfort and convenience and economical experiences beyond the usual tourist haunts--options that will fit your budget. Drake reinforces the concept of packing lightly—for many reasons. She tells how to find discounts and complimentary meals, cocktails, and other treasures. 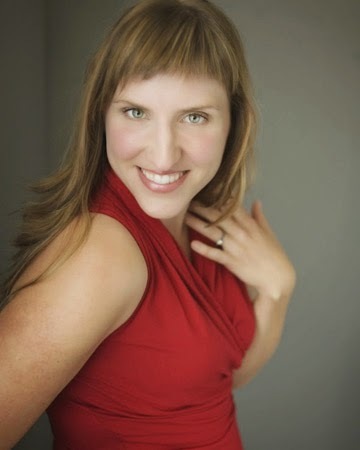 She encourages you to be adventurous and try new things—remembering to find humor in just about every situation. And don’t forget to take photos, which Drake calls the cheapest souvenirs you’ll find. Budget Travel for the Genius is divided into four parts: (1) Before you go--strategies for planning a trip including determining your travel budget and style and purchasing insurance; (2) Types of Trips—from tent camping to voluntourism to extended stay rentals; (3) While You’re Traveling—what to expect on a daily basis and finding low-cost options or coupons for dining, sleeping, and entertainment; and (4) Special Considerations—what to consider if you’re a single traveler or going with a group. Whether you travel by air, car, train, bus, or ship, Drake helps you think through your choices and offers strategies for deciding which is most economical and sensible for your trip. Budget Travel for the Genius provides tips specific to both international and domestic travel—and staying connected to the folks back home--so don’t worry if your dream trips are to faraway places. Finally, Drake includes nine U.S. cities that she considers great for budget travel, and she provides guidelines for making the most of each destination. It’s a quick read packed with practical and usable suggestions for making trips enjoyable and affordable. Don’t be surprised if you have your bags packed and your wallet stashed by the time you finish reading the book.